A power cut has hit nearly 2000 homes in Sheffield this afternoon. 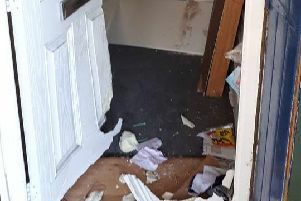 A total of 1930 properties in and around St Michael’s Road in Ecclesfield were afected for about 15 minutes at 12.30pm. Staff from the Northern Powergrid have now restored the power.